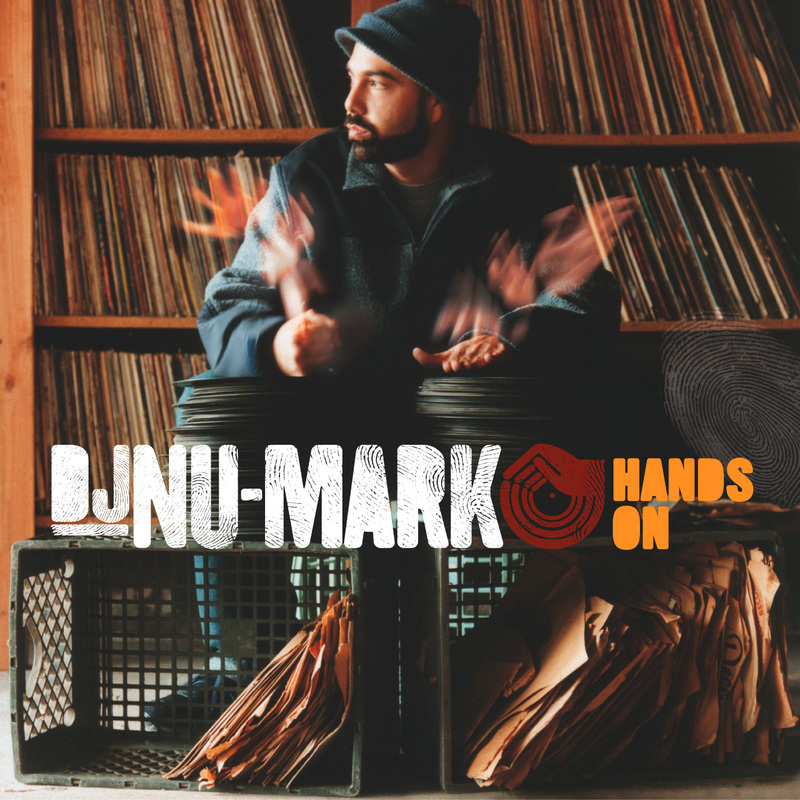 Numark the funky DJ ! Published on 20 octobre 2008 in concerts. 6 Comments Tags: DJ Numark, Maroquinerie, soirée What the funk.